Hello friends! Did you hear the latest big announcement in color? 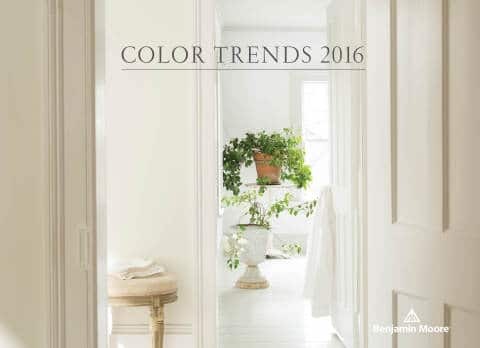 Yes the color gurus at Pantone have spoken and just announced the Colors of the Year 2016! 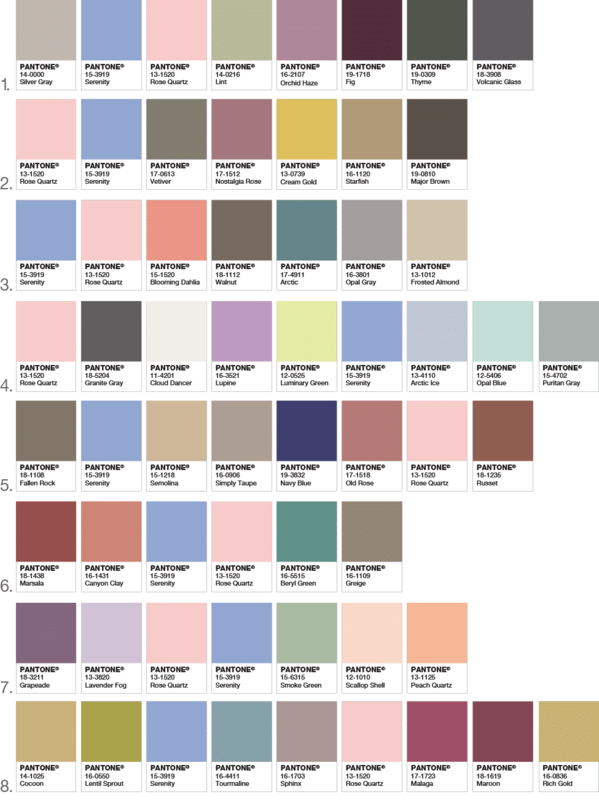 They’ve named Rose Quartz and Serenity as the two colors that will reign supreme next year. 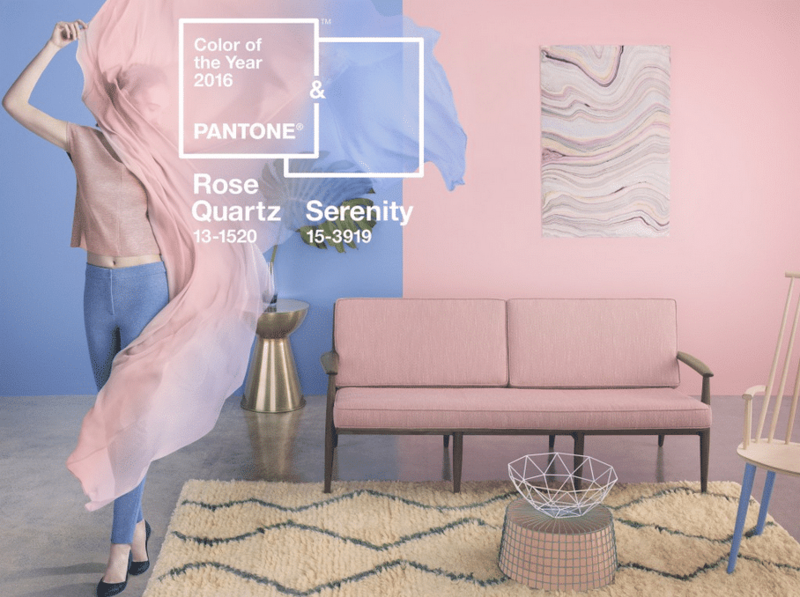 This is why I’m so excited about this announcement: for the first time in history Pantone has named not just one but two Colors of the Year: soft pink Rose Quartz and light blue Serenity. And the reasons couldn’t be more relevant. 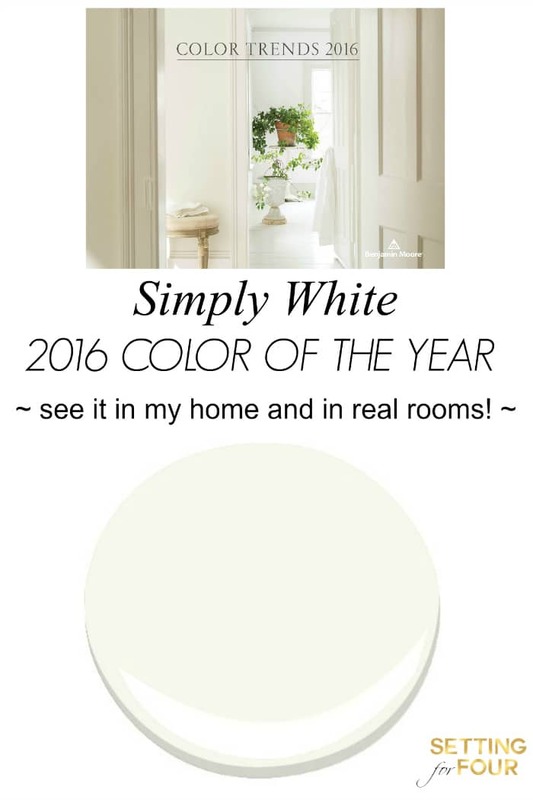 These two colors aim at creating a relaxing and calm environment and feeling….and I believe they do! 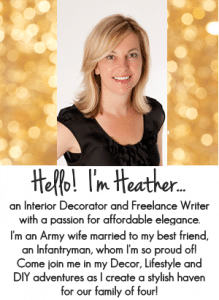 Personally I think that rose quartz is a color I’ll be using in my home – it’s a great color to mix with neutrals and the black and white color palette I love. I think it will be showing up in pillows, throws and dinnerware. 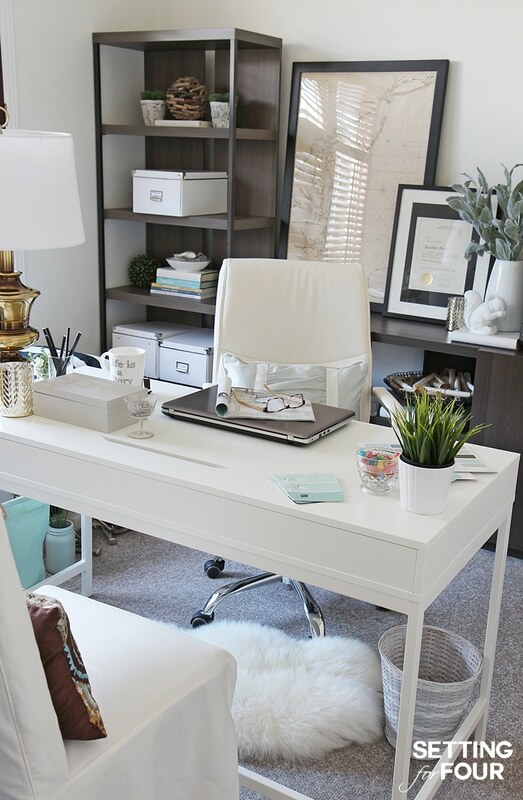 Serenity is growing on me….I like it in a version that’s less ‘baby blue’ and more of a ‘greyish blue’. 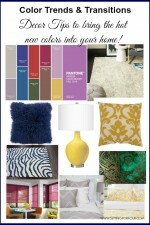 Serenity is also a great color to mix with neutrals! 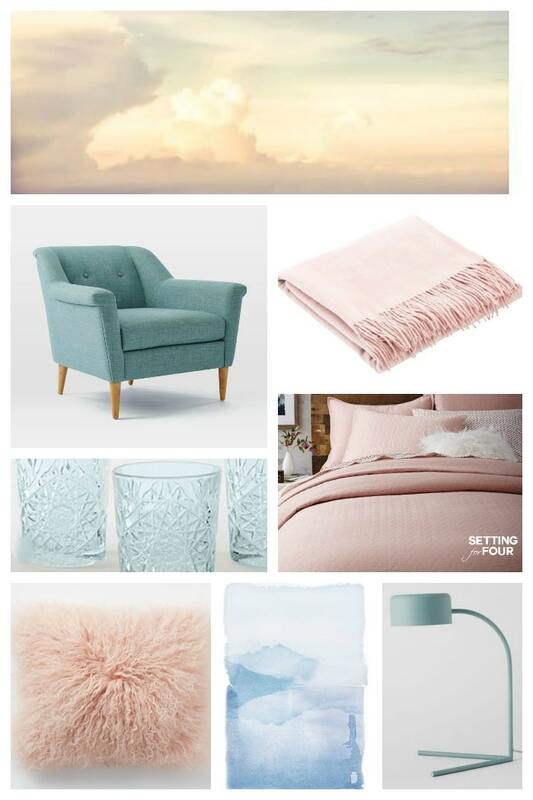 To give you an idea of how to use these two colors in your home decor I’ve created an inspirational decor mood board for you! Check it out! The fashion industry has already picked up on these colors! I’ve seen a lot of blush pink in the clothing stores this winter myself. 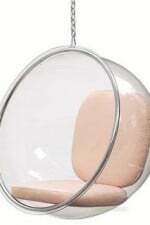 So it will definitely be on the shelves soon in home decor stores! 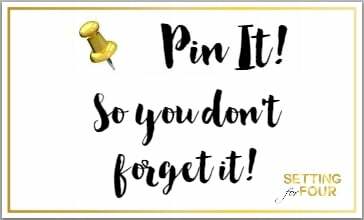 Don’t forget to Pin this to your decor board! 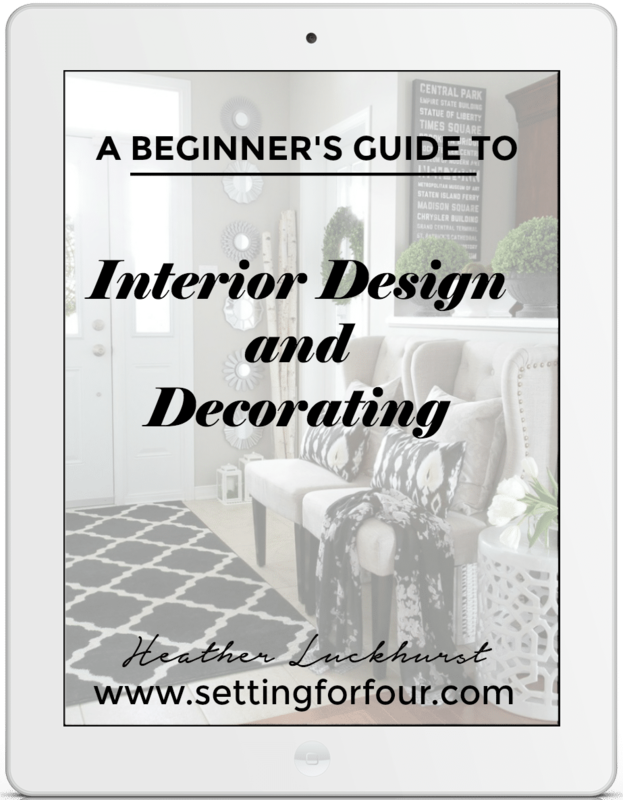 You can see all the decor ideas I’m pinning here. What do you think? Do you like these colors? Hate them? Think you’ll might try them in your home for 2016? 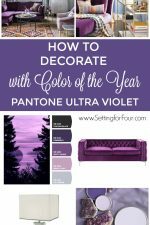 How To Decorate With Color Of The Year Pantone Ultra Violet! 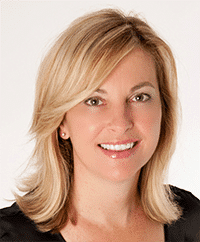 Great to hear Linda!! 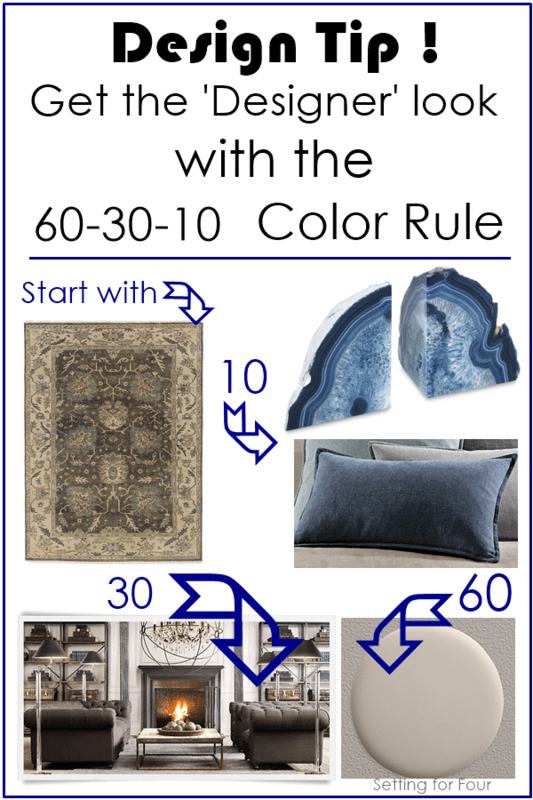 Yes – these colors will go well with whites and grey!